If you are booking it from your Computer or Laptop then this trick will really successful. 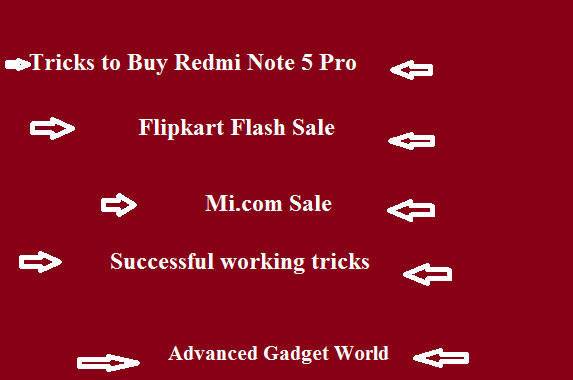 Add Auto Buy extension for the redmi device. Now Auto Buy extension will take you to 'Add-on cart' button on timer page. Visit to Redmi Note 5 Pro page.